The show took about 2.5 hours, this show is nice. 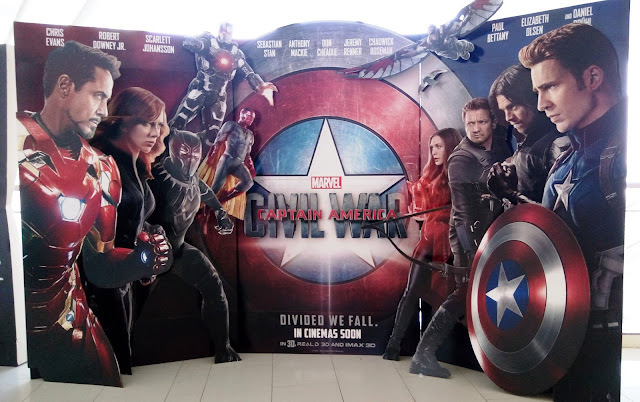 It talk about the fight between the avengers. Just choose which side are you with, the iron man or captain america? Just go to check out the the show at any cinema, start from 28 April 2016. Find out the trailer at here. 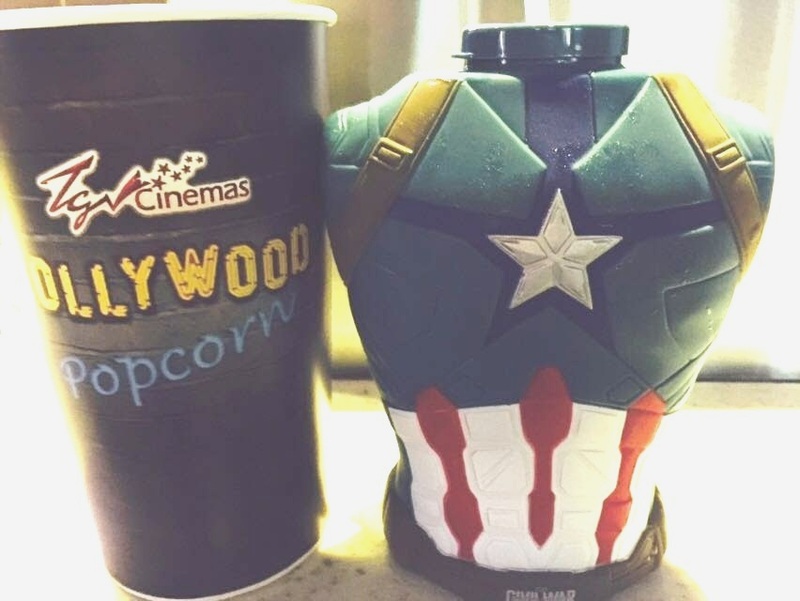 There is a limited edition Captain America available at TGV cinema while you purchase with regular combo + add on some $$. If not mistaken it cost about RM 26.90 per set.